Just released today by GCmini.com, kit number 28MMDF274. We have not even had a chance to paint this model yet but we think it look pretty cool even unpainted. The total assembled length with both ramps is aprox 35" (889mm) with a center span of 16.5" (420mm). Laser cut 1/8" (3mm) MDF. Assembly and painting required. It's never too late for a sale. 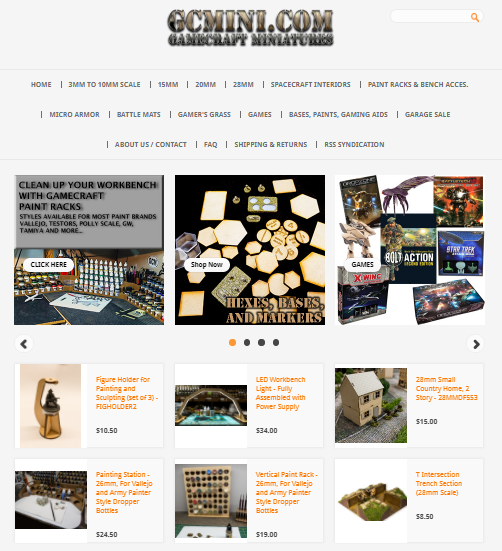 We were out of town all weekend at a convention so we are starting our Presidents Day Weekend Sale now. Starting now and ending Friday night at midnight (Feb 23), take 15% off everything in our online store. When you check out, please use the coupon code 15OFFPREZ to receive the discount. 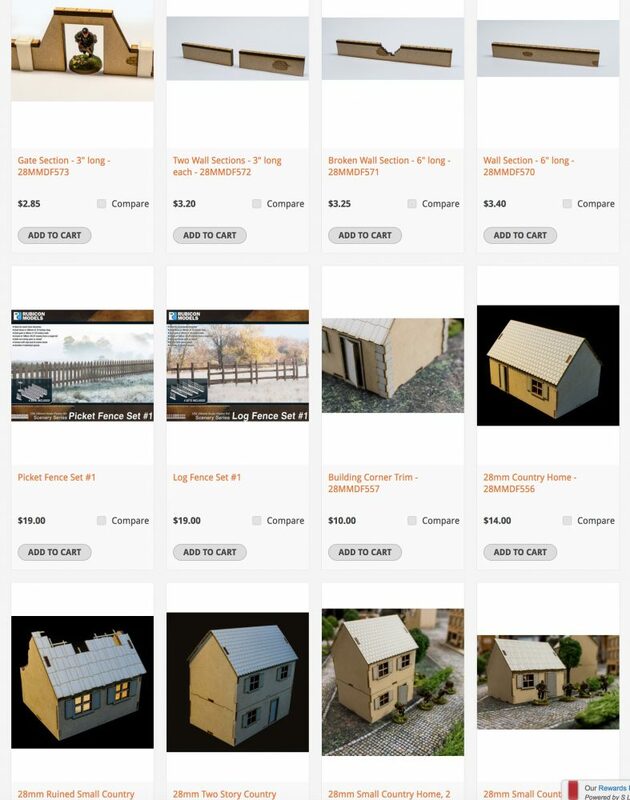 Over the last few weeks GCmini.com have released several new buildings in their 28mm product line. These are small, inexpensive and very easy to build structures that should fit in many settings. 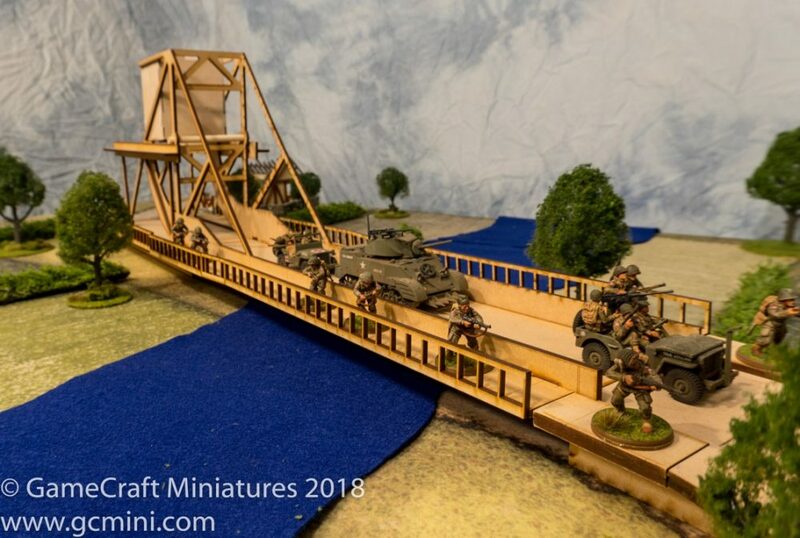 Also added recently are some very cool MDF wall sections from GCmini and two fence kits from Rubicon Models. All of these products go well together to create that perfect village outside town for your soldiers to invade or defend. 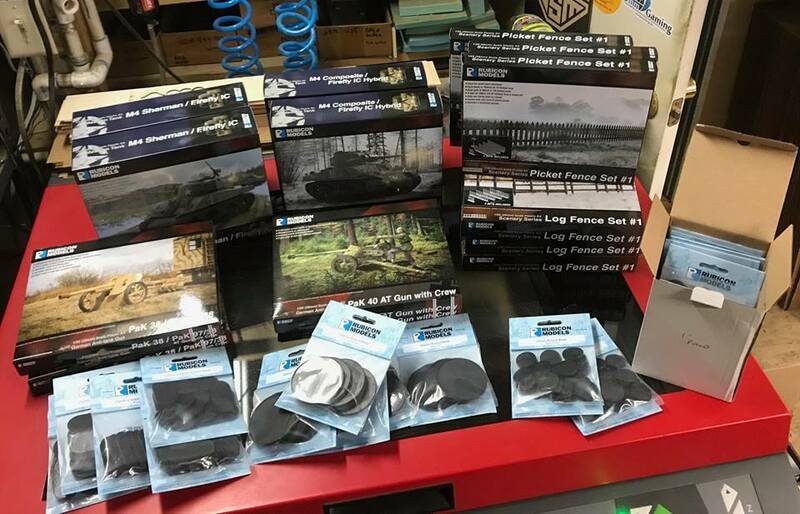 New products from Rubicon Models are now in stock and ready to ship. The new fences and bases are very cool and I'm sure the tanks and guns live up to the high standard we have come to expect from Rubicon.